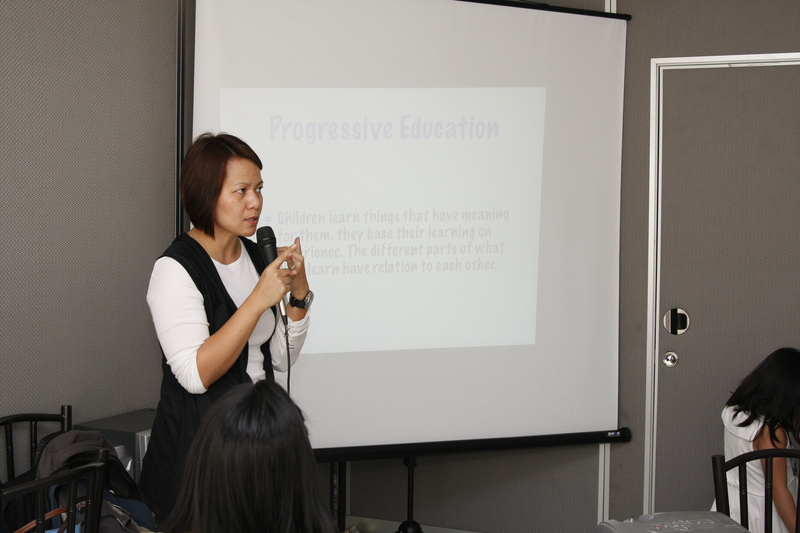 WiaPS The Seminar: A Success! 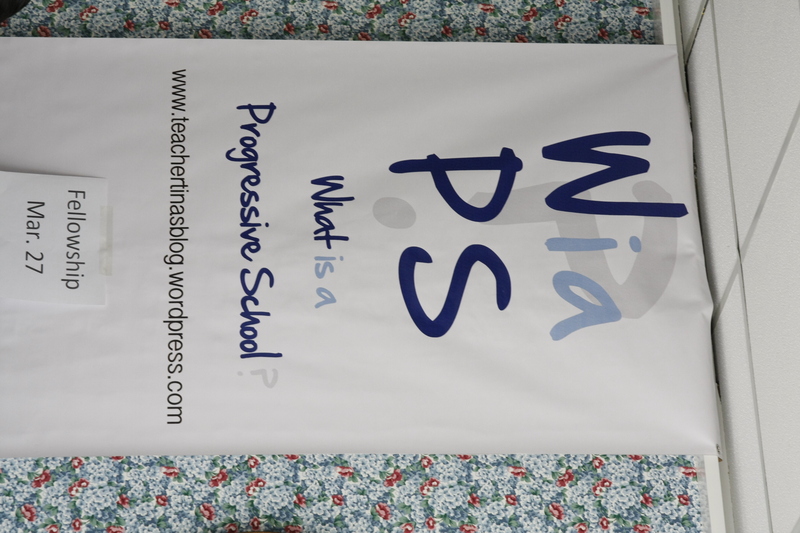 – What is a Progressive School? 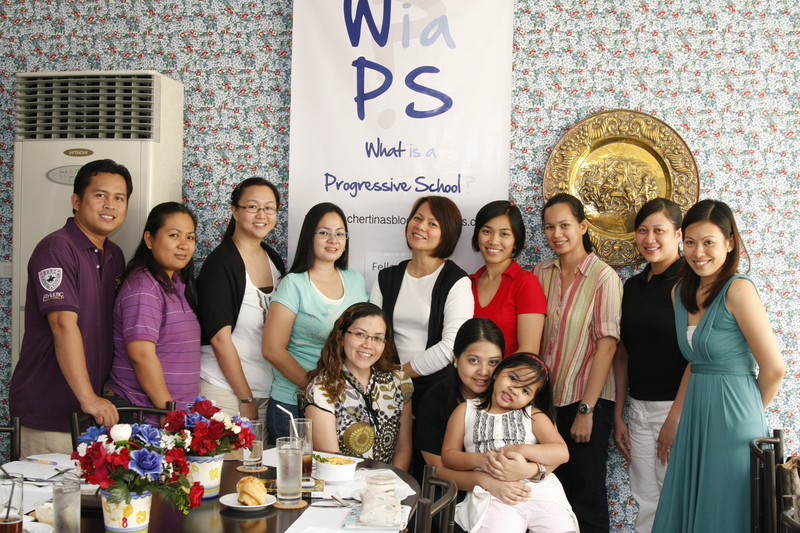 WiaPS The Seminar: A Success! What a great fellowship with parents and teachers! 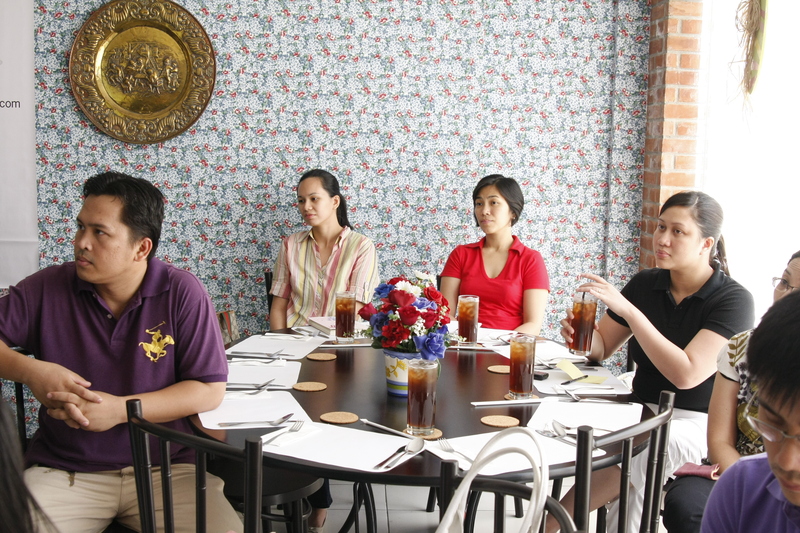 Last March 27, this blog had its first meet-and-greet with its readers in Mom and Tina’s Libis, Pasig. Until the next one! Posted on April 16, 2010 by teachertinazamora	This entry was posted in Seminar. Bookmark the permalink. It was so fun! Let’s hang out sometime! 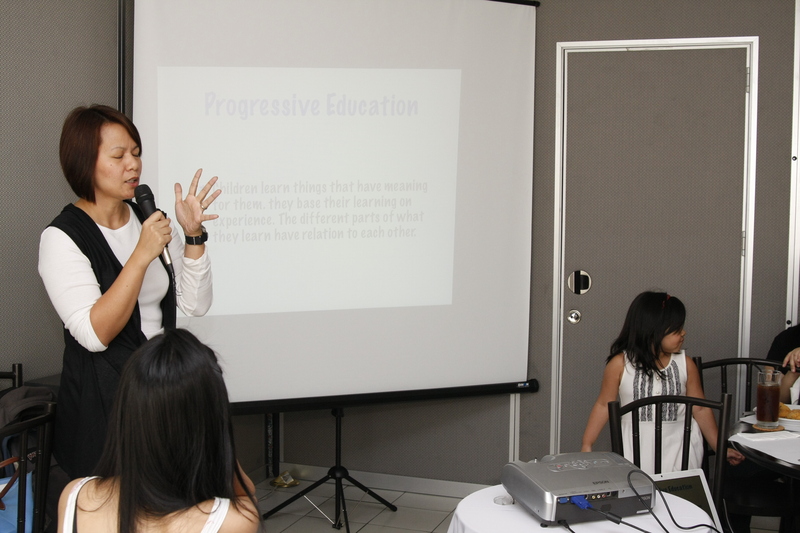 I’d like to visit the school, Teacher Tina, so I have a clearer idea of what you guys do, pwede?